UPDATE: This has been determined to be a SCAM! 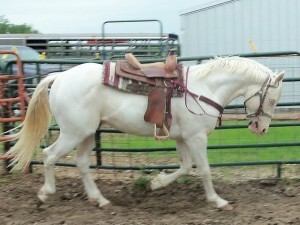 This horse is NOT owned by “David Brian” and is NOT for sale. Apparently the idea is to get you to pay for transport of this horse. You will never get the horse and you will never see your money again! This scam has appeared in various parts of the US – including a Craigslist ad in Montana. THIS IS A SCAM! If you see it, report it to the FTC. We received an email from David Brian who is moving from Florida to DC for a job and he is unable to take his horse — a registered Paint named Hustler — due to his housing situation in DC. He is willing to let his horse go for free to someone who can provide Hustler with a good home and show him love and care. 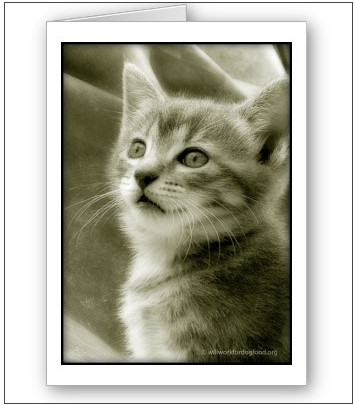 In exchange, the new owner will pay transport costs. David must be in DC by the end of next week. Hustler is approximately 3 1/2 years old. A registered Paint (see certificate below). Stands at 15 hands tall. Up-to-date on vaccinations, worming and trimming. Loads easily in trailer and trailers well. Rode home with us for over 9 hours. Has had 2 years extensive ground work (knows verbal commands in round pen) and then was broke to ride at the end of last year and first of this year. Has since been ridden a few times and has done well. Knows his queues, just needs time under saddle. Has every necessary document to enable him travel. Here is a copy of his registration. Click the image to see a larger version. Whoever adopts him will be responsible for whatever fee is incurred to ship Hustler (approx. $850-$1000). If you are interested in learning more about Hustler, please text David at (727) 238-5413 or email David. And please share this story with everyone you know so we can find Hustler a wonderful new home! 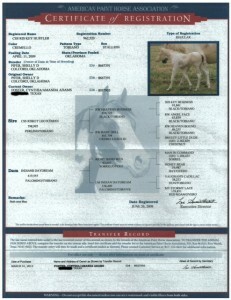 Sorry I guess i should have read it all more closely as it was determined it was a scam after all,lol..Sorry peeps 🙂 Actually i was almost questioning if it was the same horse on the registration papers because he looks more albino than paintm but when I looked more closely I could see the blond markings but they are very light.. This scam has been done using this same horse in several states. All you have to do is PAY FOR TRANSPORT… but you will never see this horse! It’s a scam for sure.I doubt is a scam as far as getting you to pay shipping for him as only a complete moron would pay before upfront on that, I just think the horse isn’t as well trained as he appears to be in the pick.If pay someone $850 to $1000 for delivery of a horse that is now 7 years old and barely broke and only be ridden a few times since that is more than the horses value anyway..Yes it can be costly to have a horse delivered as they charge by the mileage on top of fuel, but 850 to 1000 for cost of delivery for one horse is really high when the cost of the horse is free!! My mother is a professional trainer, and champion barrel racer, she also owns and trains thoroughbreds. She also owned a show facility and we put on bull riding events and had the bulls hauled in from oklahoma and it cost $2500 for 6 head of bulls to be brought into Negley ohio and back to oklahoma. 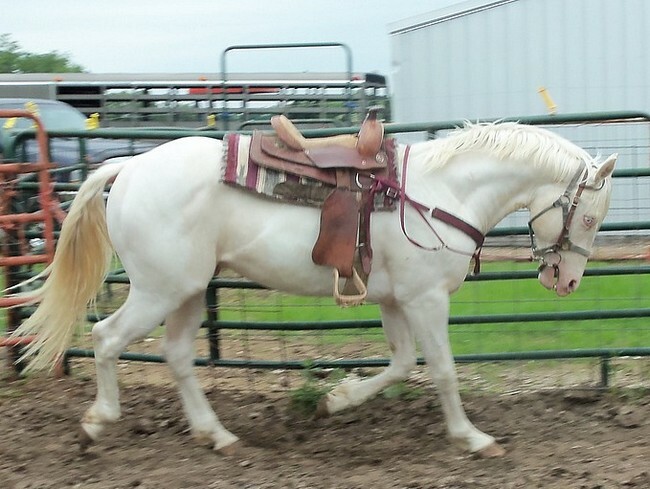 Anyway though this horse looks nice in the pic what i noticed is there is no rider which makes me question how well broke it is or if it may have suffered a back injury. Either way you look at it you are in no way getting a free horse and even if it did cost to get the horse 1000 to be delivered you have no clue what you are getting, and as the old saying goes “You get what you pay for” This is especially true in the horse trade game. I guess this ADD was ran in 2012 which makes the horse 5yrs old at the time but either way i feel I am right on this. Personally i would not trust it.. When you transport a horse, you actually pay upon delivery. Only a DUMBASS would pay a person directly upfront to do this! So everyone knows this is a scam to get you to pay the shipping costs. This guy in in Nigeria. Hello David, Is Hustler still available? I’m interested, Thanks! Santiago, I forwarded your message to David. If you do not hear back from him, please call him at (727) 238-5413. Thank you! I will tell a friend of mine about this. She belongs to a local riding club. They all love horses and have places for them. Perhaps someone can help.